Norwegian power supplier, Gudbrandsdal Energi has historically been offering the cheapest price electricity to households. From a humble beginning, the company has grown its customer base significantly over the last 8 years. But that is not all that is growing. In the competitive utilities industry of today, customer satisfaction (and loyalty!) is expensive. But Gudbrandsdal Energi tops the 7th year in a row in Norsk Kundebarometer 2017 (Customer Satisfaction Prize 2017), and has Norway’s most satisfied electricity customers. Constantly working on customer engagement improvement, and with help from Eliq, Gudbransdal Energi is able to retain its 5-star customer satisfaction rating. 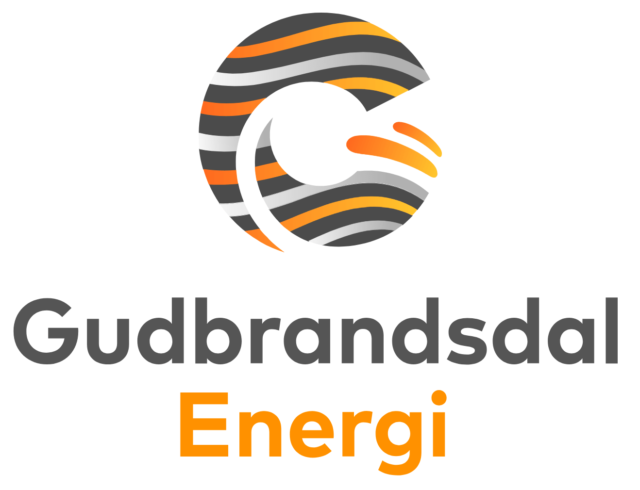 Gudbrandsdal Energi offers its customers a comprehensive energy management and home automation offer, powered by Eliq’s real-time energy management mobile app. The solution empowers consumers to track and control their energy consumption and heating remotely in real-time, providing comfort, convenience and generating substantial savings. Together with LifeSmart’s home automation devices, it provides the outlet for customer engagement, and as a result, customer satisfactions. At Gudbrandsdal Energi, we believe that it is the utility’s job to help the customer to manage their energy consumption. Eliq’s solution has enabled us to offer our customers smart devices and a simple, beautiful energy management app, which we expect to drive engagement.